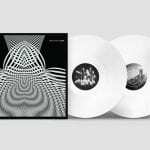 Nodding God is the latest project by David Tibet (Current 93) and Andrew Lilles (Nurse with Wound). 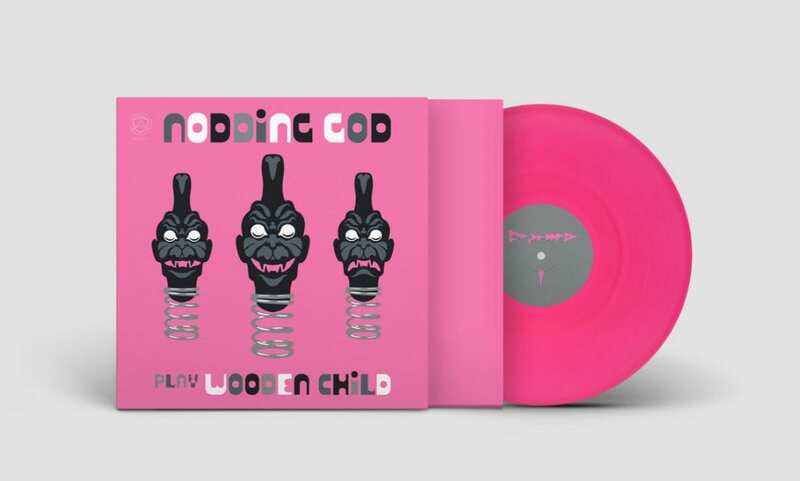 Their latest effort “Play Wooden Child” will be available on CD (get it here) and on 180-gram vinyl (600 on black, 400 on pink) which can be ordered here. The album (both CD and vinyl) holds 7 tracks. Here’s a first teaser as created by video artist Davide Pepe.